Stay tuned for some exciting news about Numbers Nerds!! 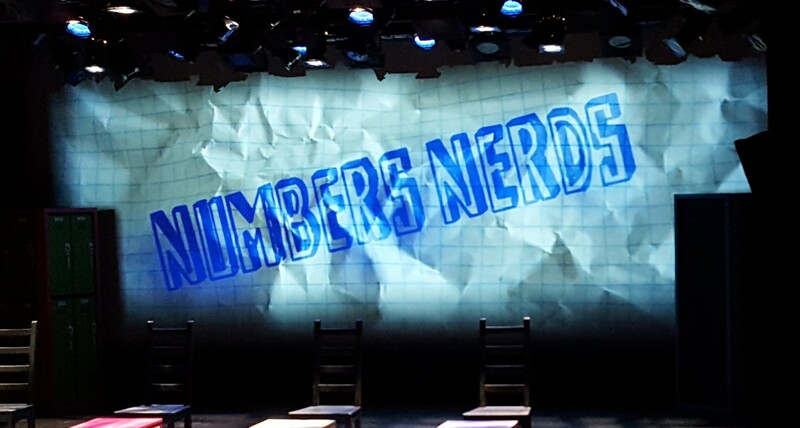 – CPA Theatricals, Inc.
Stay tuned for some exciting news about Numbers Nerds! !